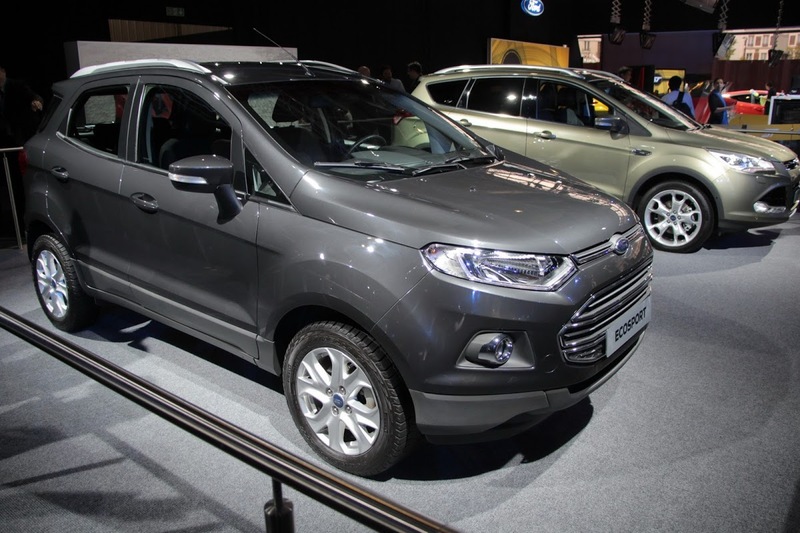 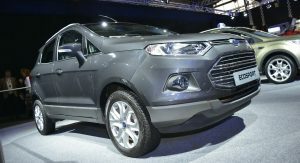 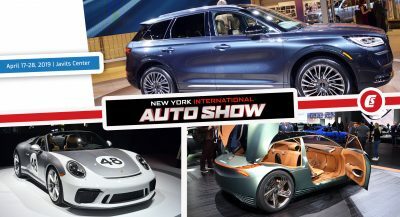 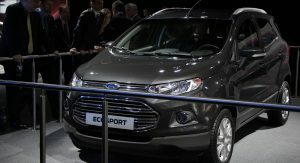 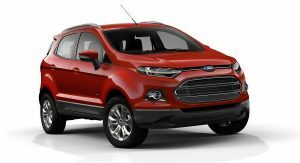 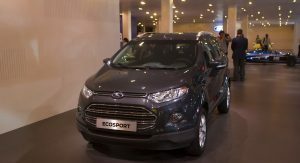 Ford’s new crossover proposal in the increasingly competitive B-segment is the EcoSport that was presented at the Paris Motor Show. 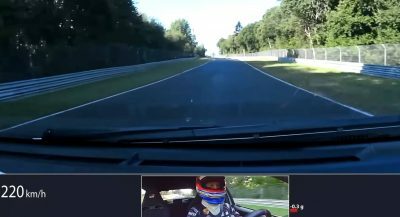 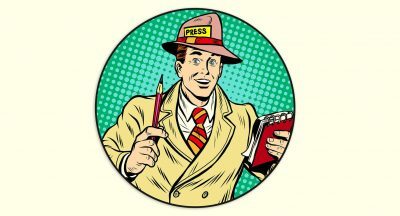 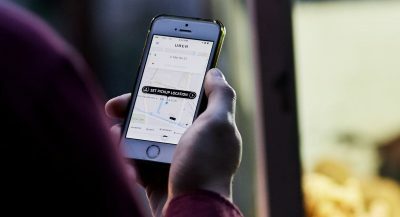 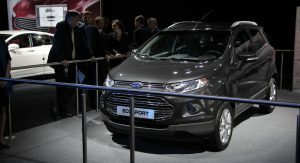 It will go on sale for European customers within the next 18 months. 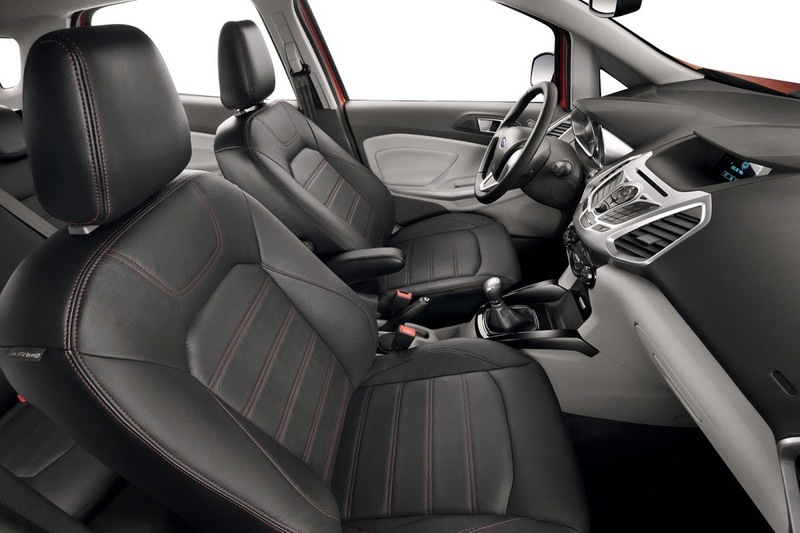 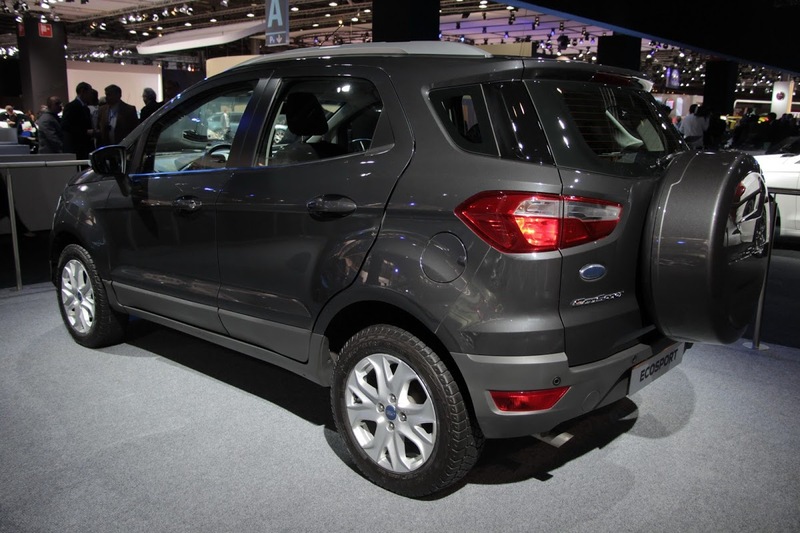 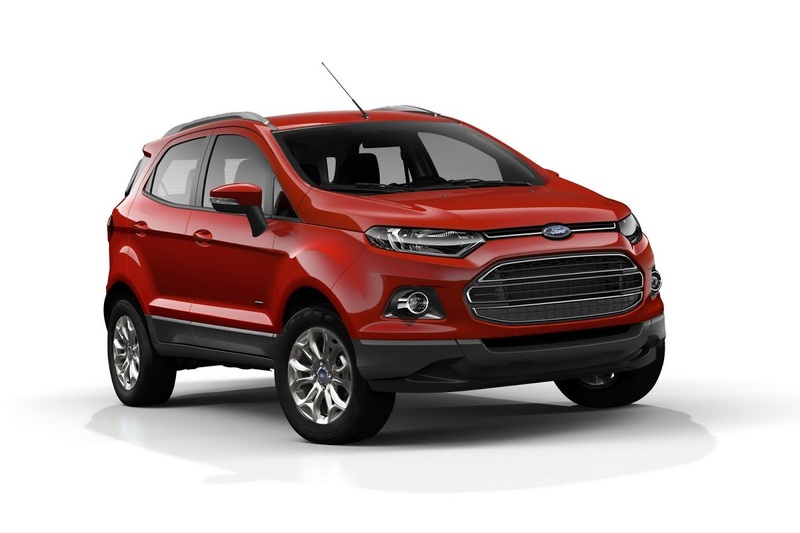 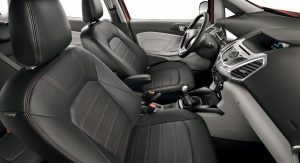 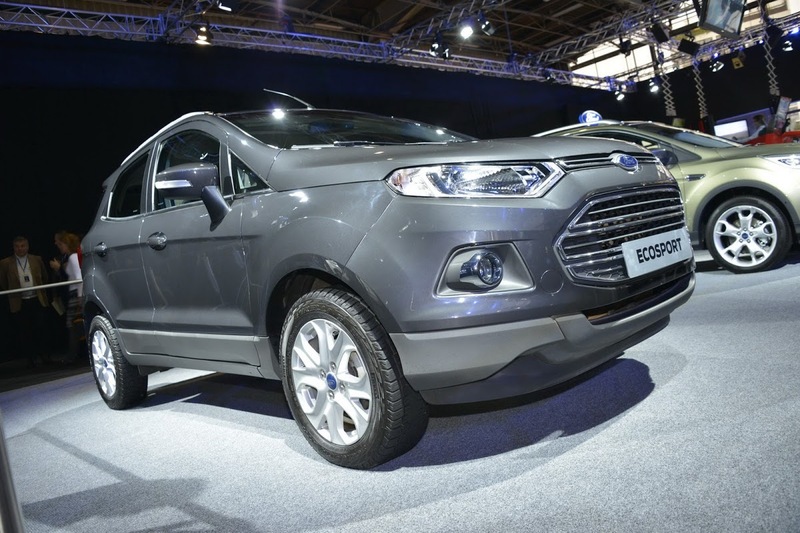 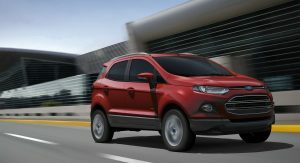 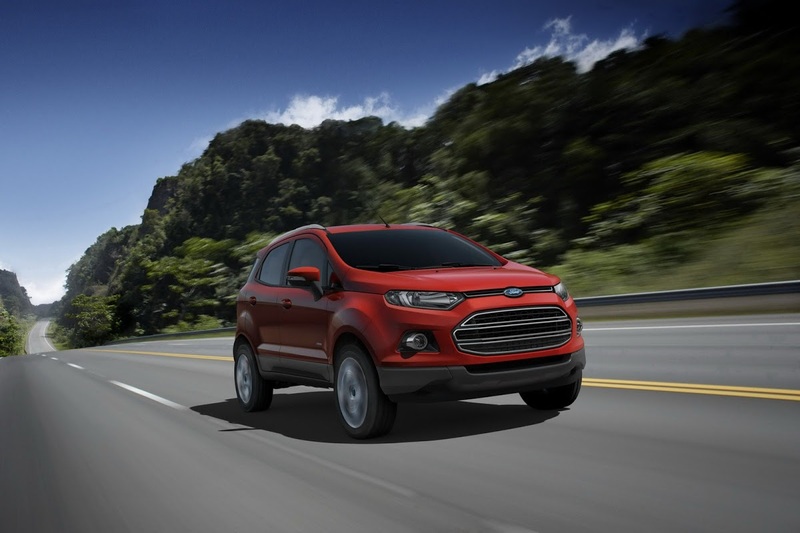 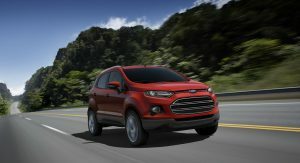 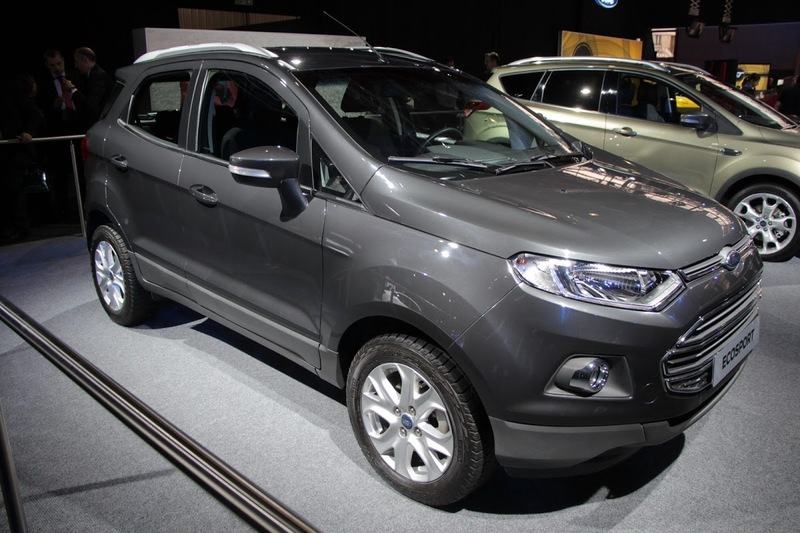 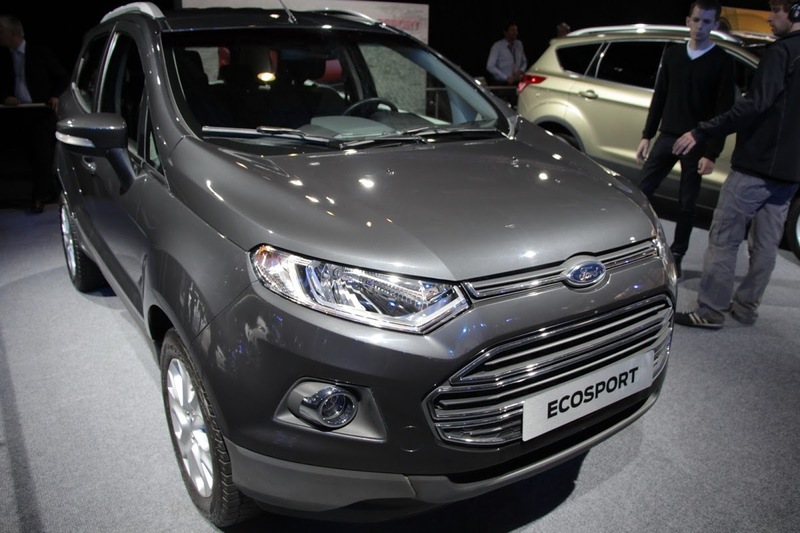 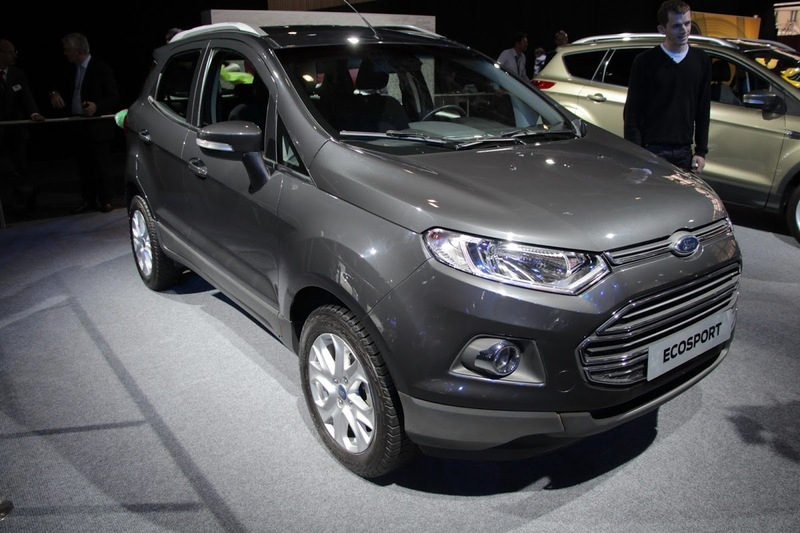 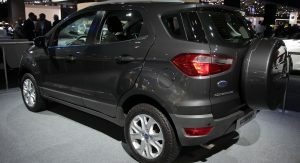 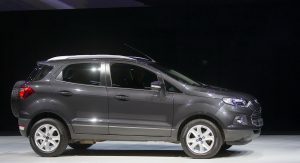 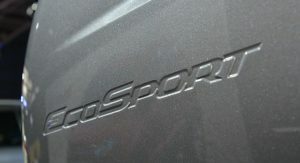 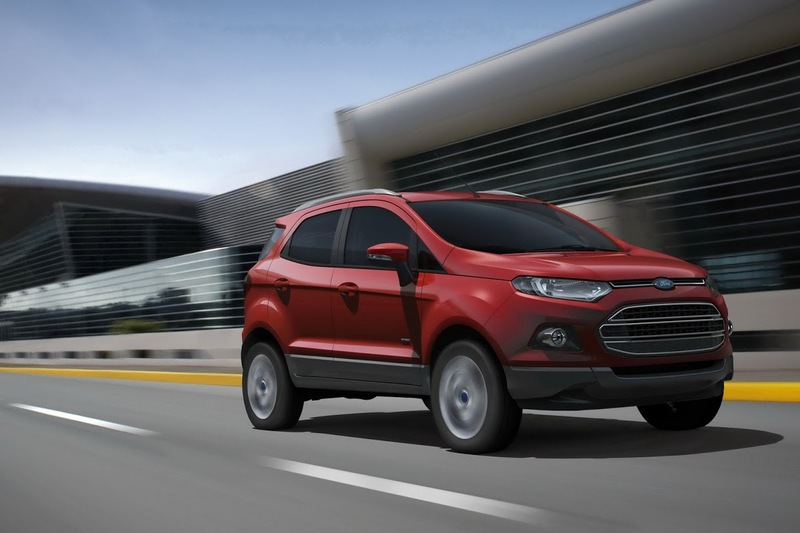 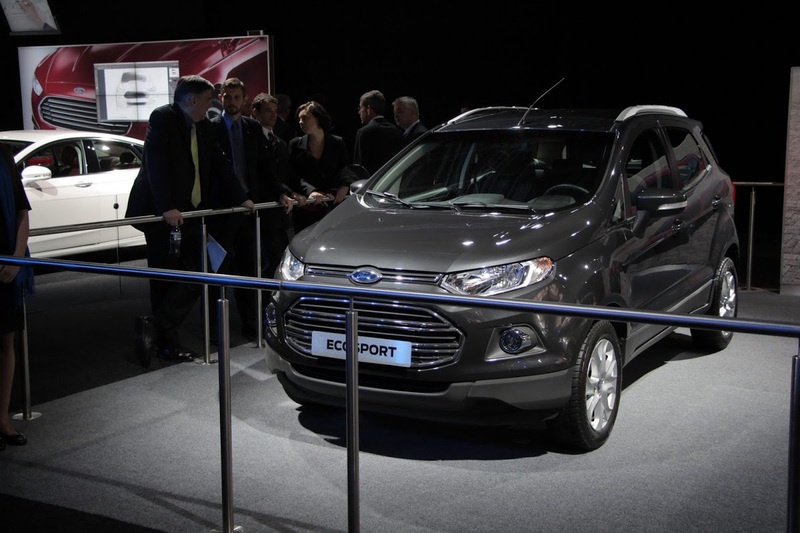 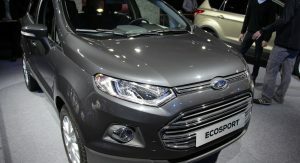 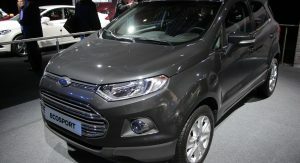 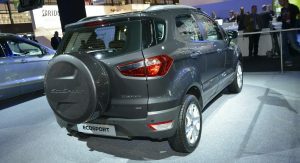 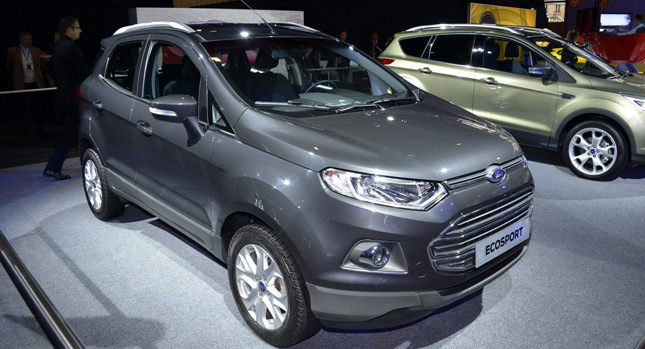 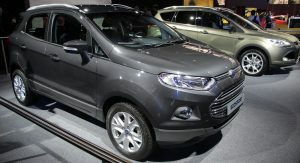 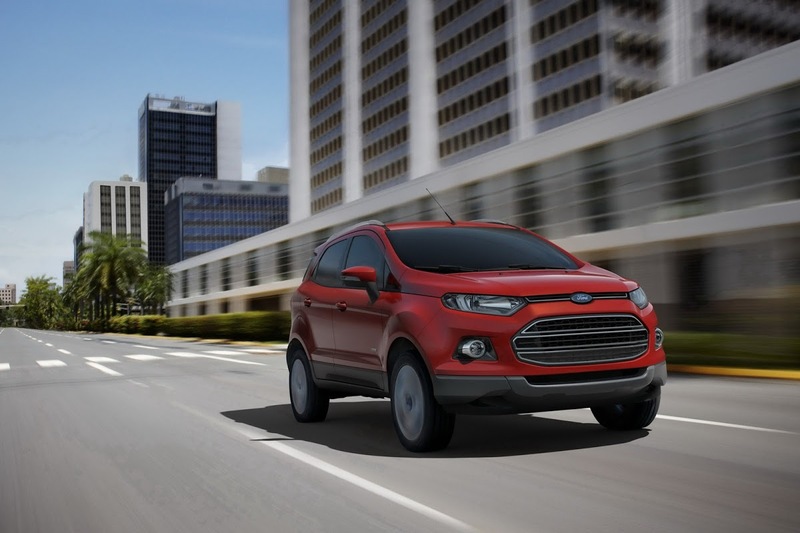 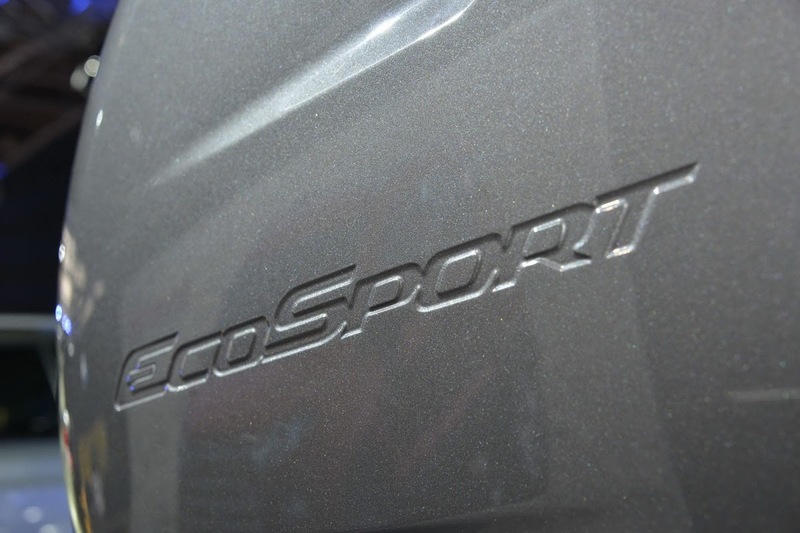 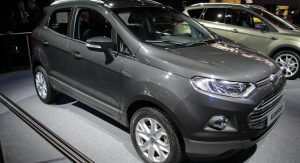 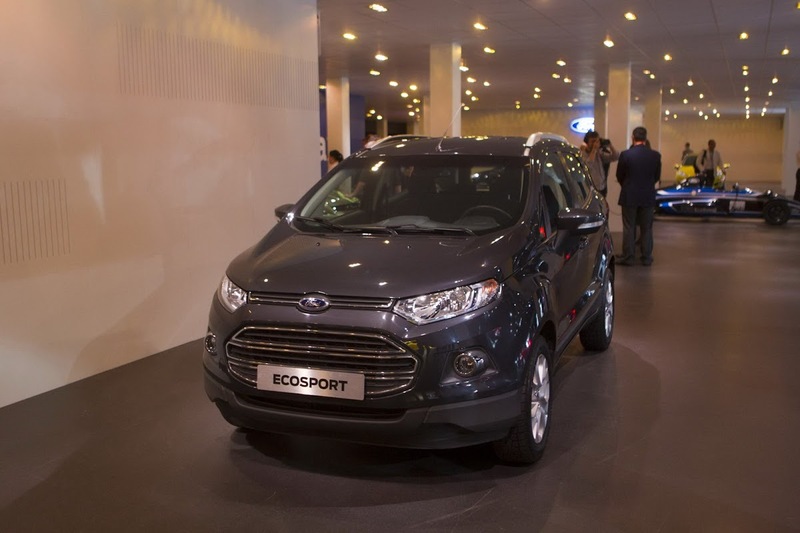 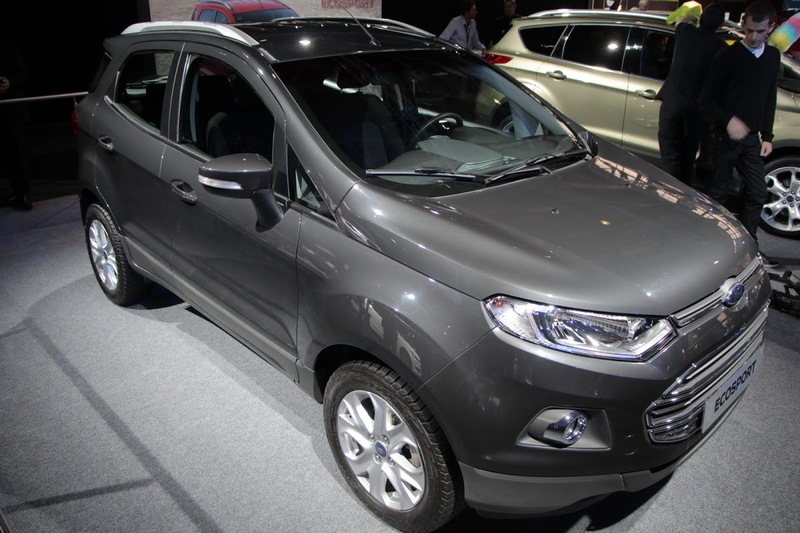 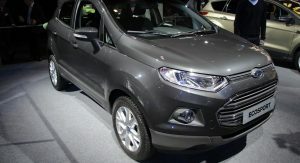 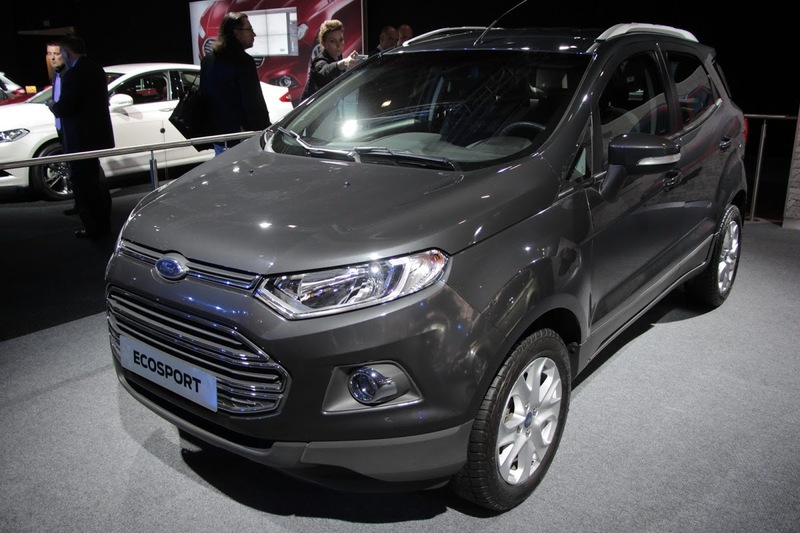 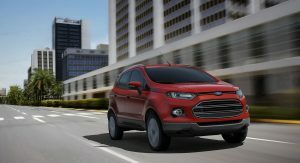 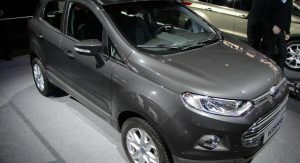 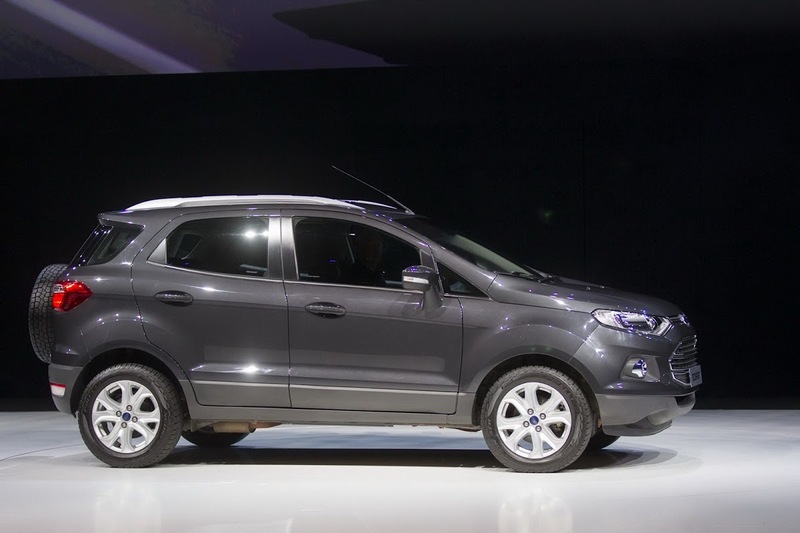 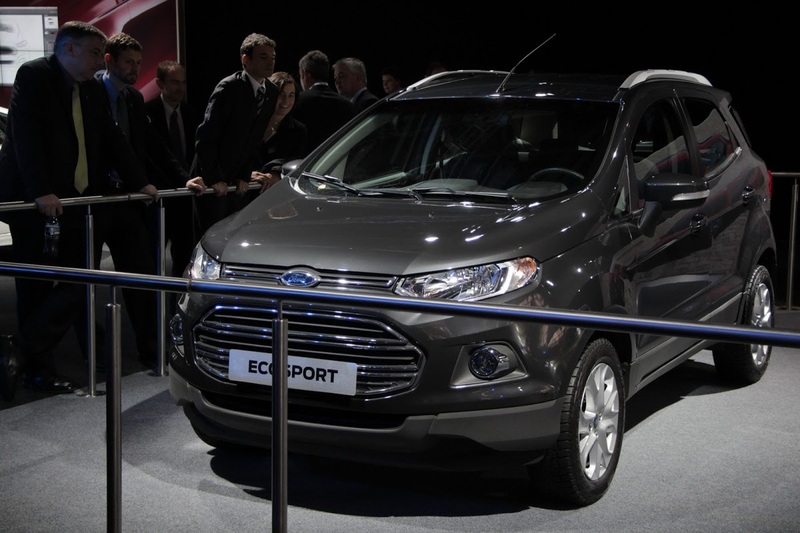 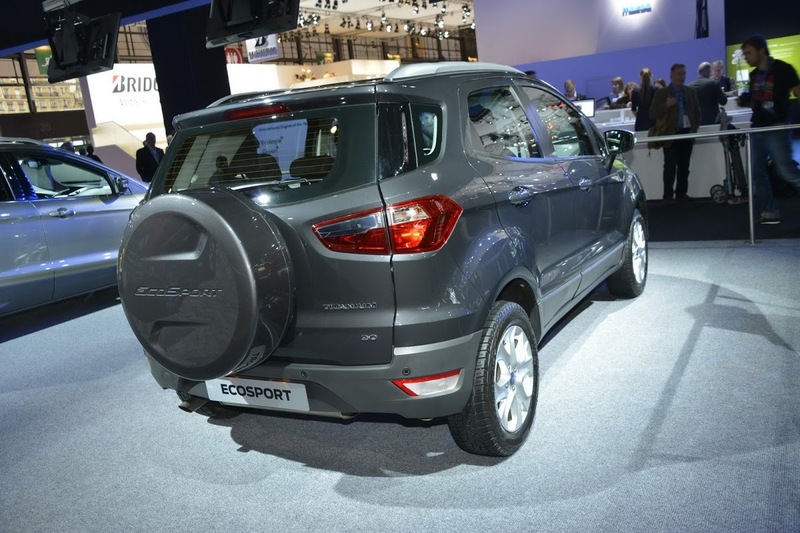 The EcoSport is the first global Ford to be developed entirely in South America and was launched in Brazil this month. 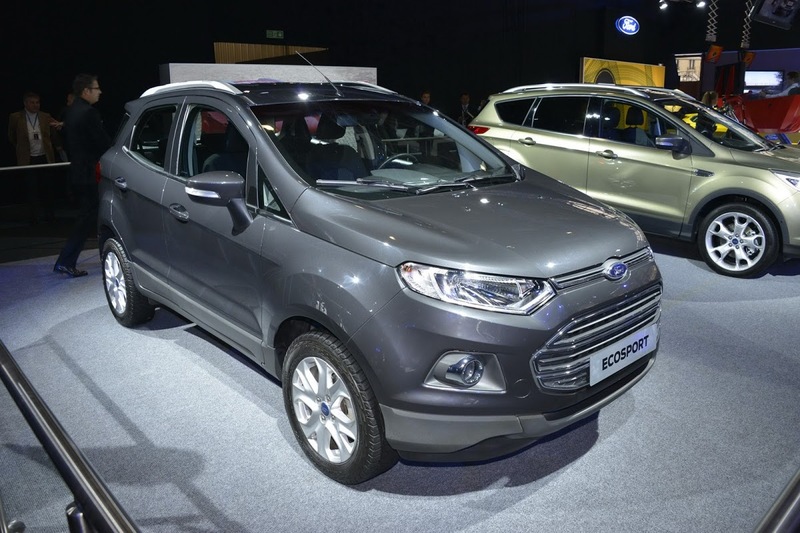 It rides on a modified version of the Blue Oval’s B-segment platform that underpins cars like the Fiesta, and in European specification, it will be equipped with Ford’s 1.0-litre EcoBoost three-cylinder petrol engine. 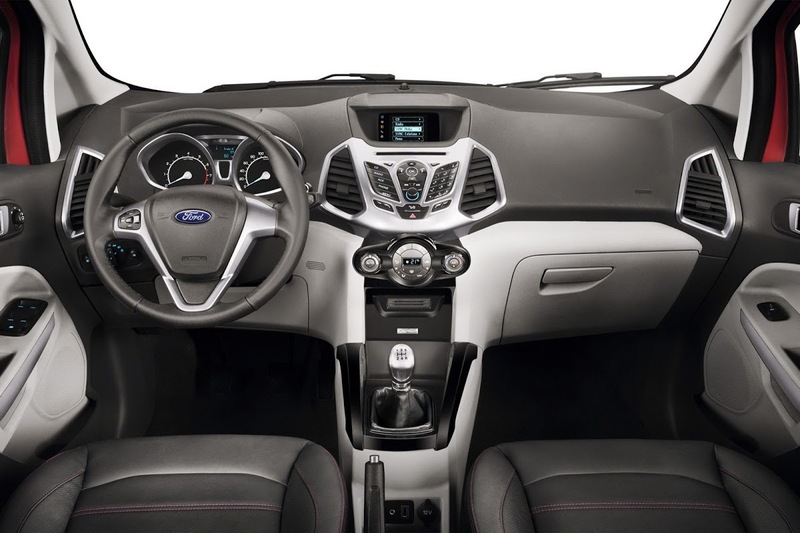 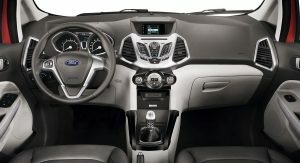 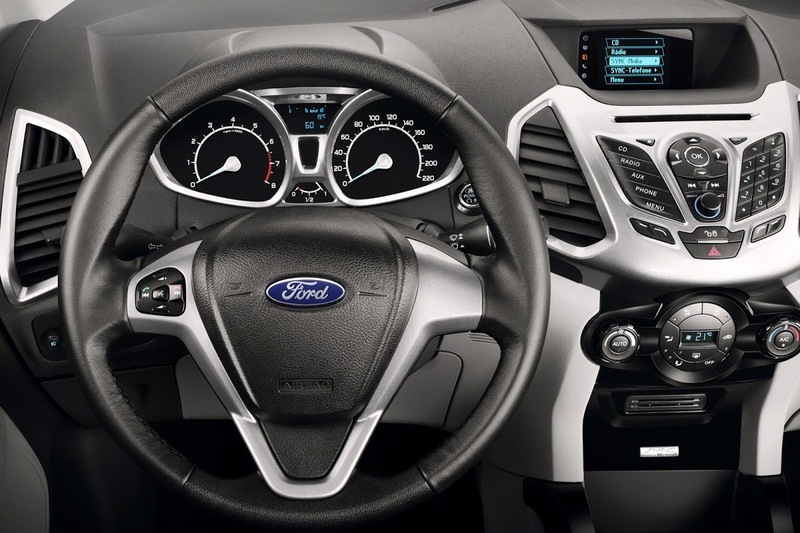 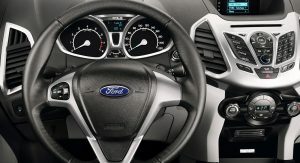 Among other features to be found in Ford’s Opel Mokka and Nissan Juke challenger, is the Ford SYNC in-car connectivity system, which utilizes voice-activation technology to enable owners to answer phone calls and select music from devices connected via Bluetooth or USB, Electronic Stability Program, and Hill Launch Assist.